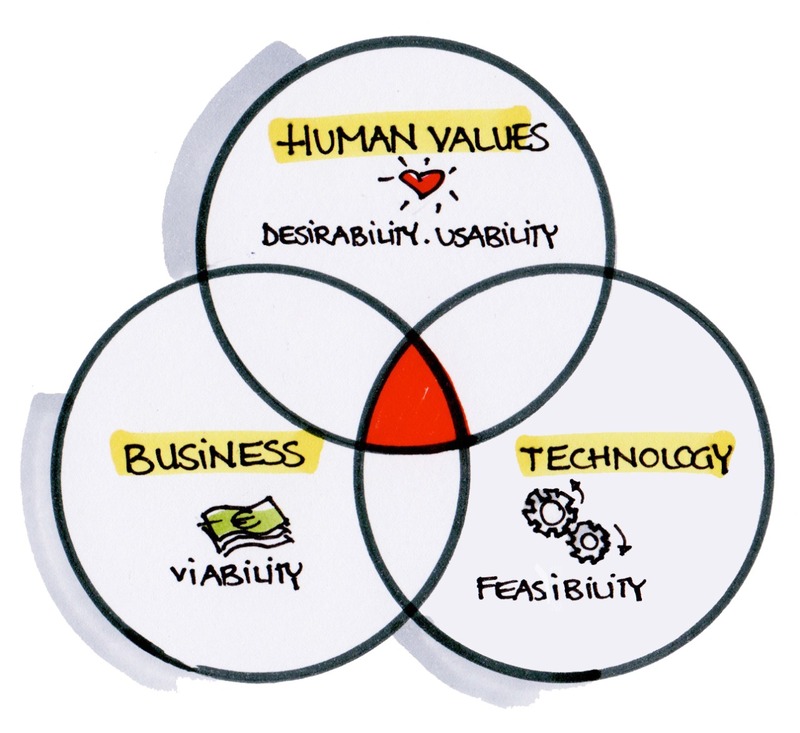 Design innovation occurs in the “sweet spot” in the middle. 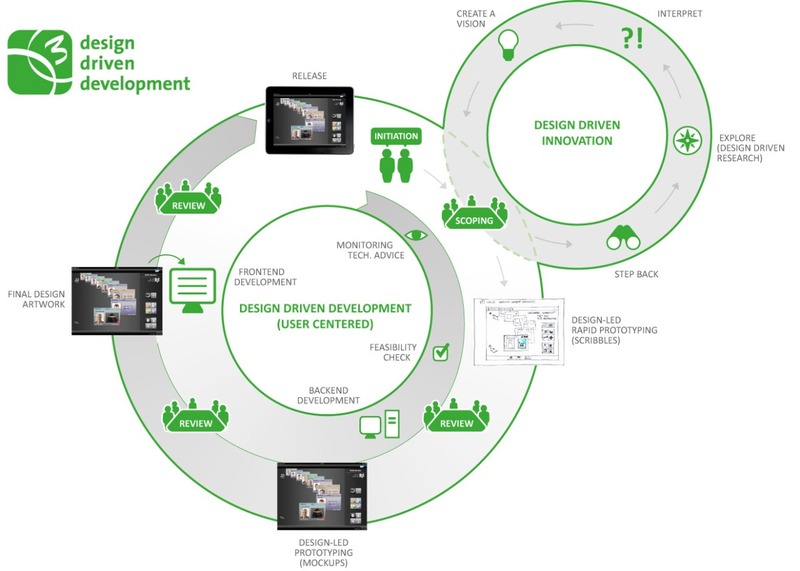 Design innovation only occurs by understanding and anticipating the needs of your users and creating successful products or services that fulfill their desires. is everybody now a designer? Design thinking begins with skills designers have learned over many decades in their quest to match human needs with available technical resources within the practical constraints of business. By integrating what is desirable from a human point of view with what is technologically feasible and economically viable, designers have been able to create the products we enjoy today. Design thinking takes the next step, which is to put these tools into the hands of people who may have never thought of themselves as designers and apply them to a vastly greater range of problems. Tim Brown, ‘Change by Design: How Design Thinking Transforms Organizations and Inspires Innovation’, Harper Collins, 2009, New York. With design processes and techniques open to everybody and the availability of powerful CAD tools, 3D printers and open source coding, it doesn’t need a R&D department to turn an idea into a prototype - add kickstarter and you can be close to hitting the market. Is the air for designers getting thinner? What is our contribution to the world of innovation? Design has changed. Designers, not quite.